Are you looking to buy a condo near the ocean? Located just steps from the Atlantic, One Thousand Ocean in Boca Raton, Florida might just be the perfect place for you. This luxury condo boasts wonderful water views, great amenities, privacy and is conveniently located near Mizner Park and world renown Atlantic Avenue, where restaurants and shopping abound. 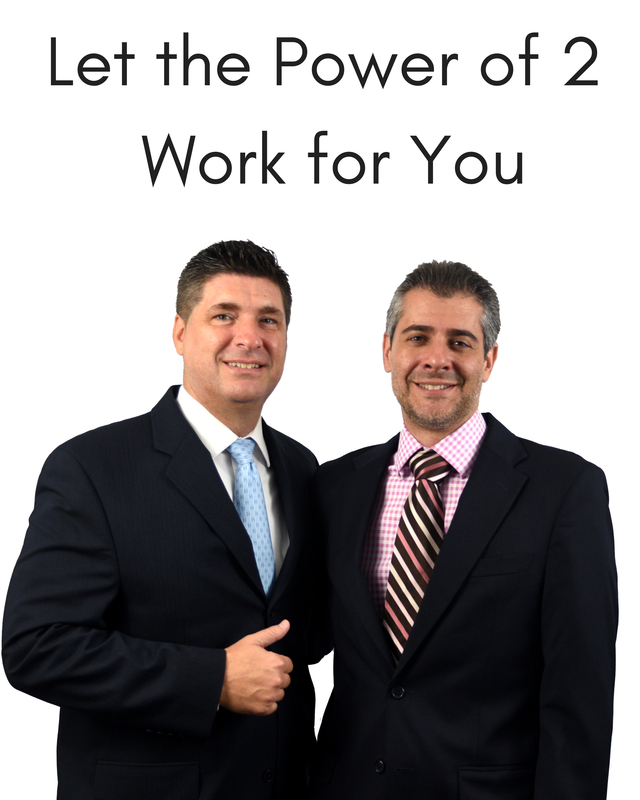 Here are the specifics...One Thousand Ocean is the epitome of what Boca Raton real estate is all about; luxury. Completed in 2011, One Thousand Ocean is arguably one of the most luxurious and prestigious buildings in all of Palm Beach County. The contemporary glass building offers architectural genius with its unique shape, allowing panoramic ocean views from each residence. 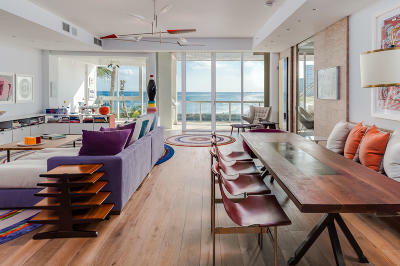 The iconic masterpiece sits on the most coveted peninsula in the area, adjacent to the famed Boca Beach Club, which residents of One Thousand Ocean are welcomed to indulge in. One Thousand Ocean is comprised of only 53 residences, including extraordinary oceanfront condominiums, Beach Villas, and breathtaking Penthouses. 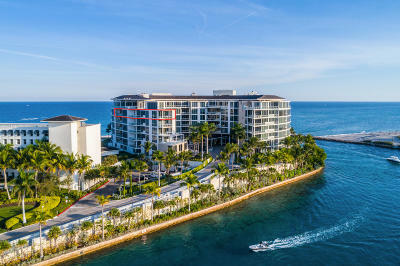 Each residence offers its own unique character with unparalleled views of the Boca Inlet, the vibrant Intracoastal Waterway, and the turquoise blue Atlantic Ocean. Resort amenities at One Thousand Ocean include such luxuries as a pool butler service, in-residence massage sessions, and private elevators. 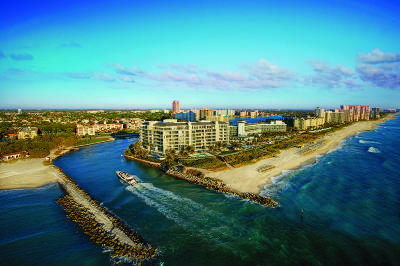 Many of the residents of One Thousand Ocean in Boca Raton enjoy so much that the intracoastal and ocean have to offer. Paddle boarding, kite surfing, boating, fishing, scuba diving, snorkeling...the list of water activities to do in Boca Raton is truly limitless. 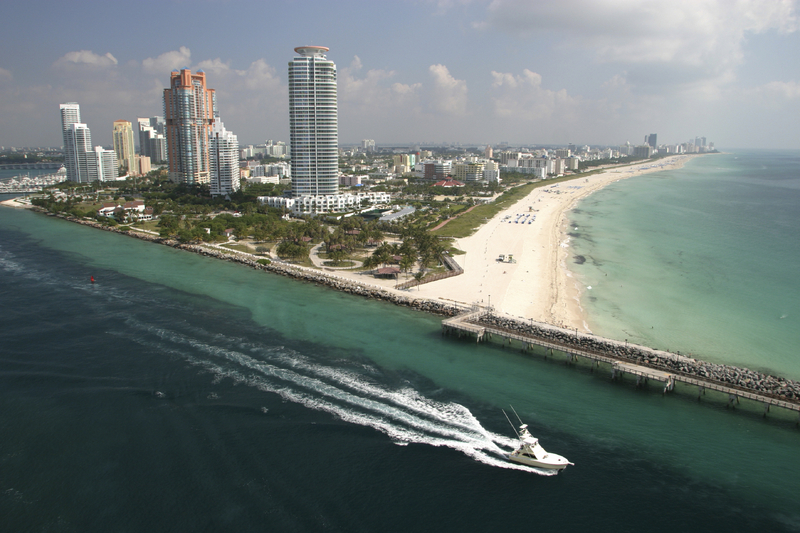 Take a look below at the inventory of One Thousand Ocean in Boca Raton. These condos for sale are updated continuously throughout the day so you get the most accurate depiction of what’s really happening in the market.